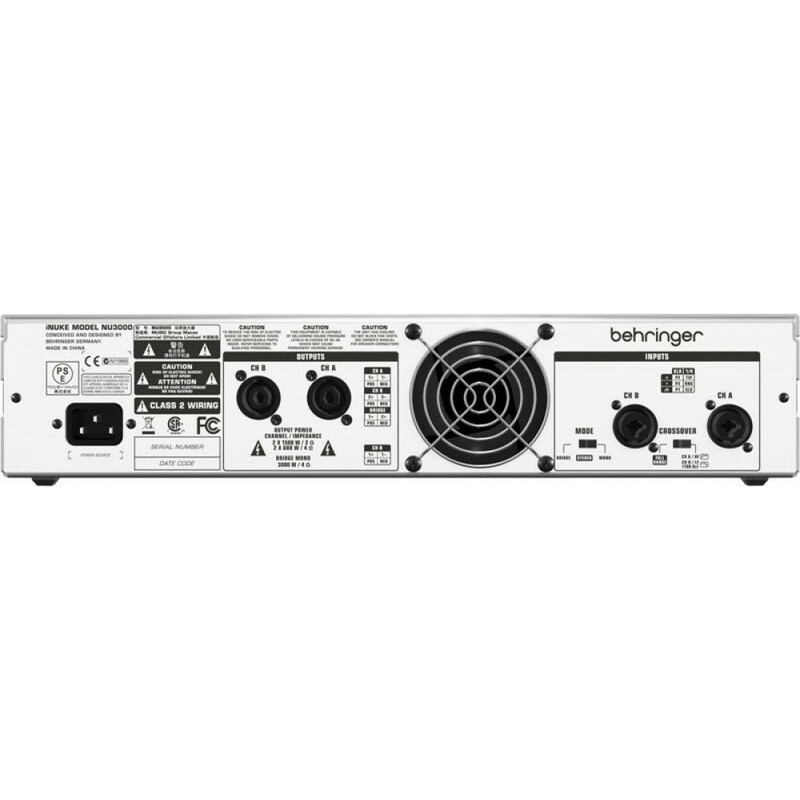 The Behringer NU3000 Stereo Power Amplifier is perfect for sound engineers who demand high-level control capability. The built-in subwoofer/satellite crossover make it for perfect subwoofer operation. 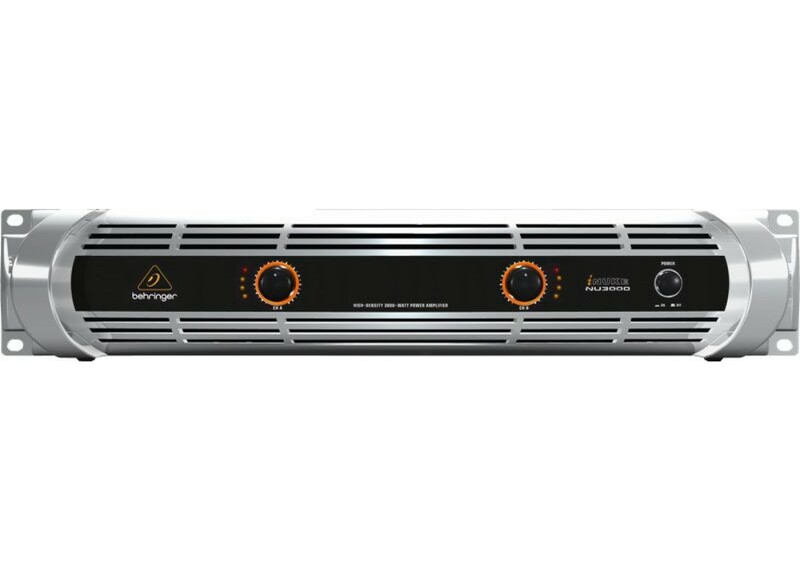 Plus, the Zero-Attack limiters offer maximum output level with reliable overload protection. 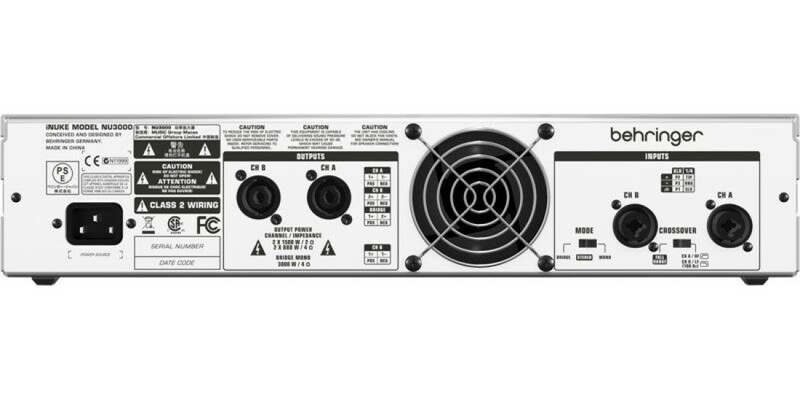 A handy front panel LCD display allows you to setup and make adjustments directly at the amplifier, without the need for a PC. 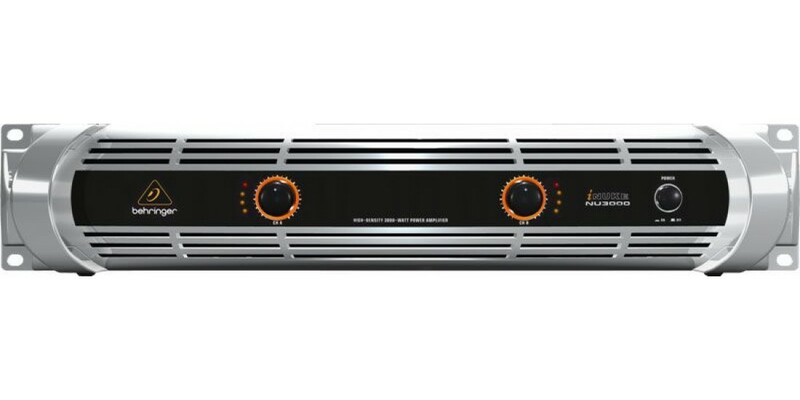 Built with high-quality components and exceptionally rugged construction ensures a long life and extended use of this great stereo power amplifier.